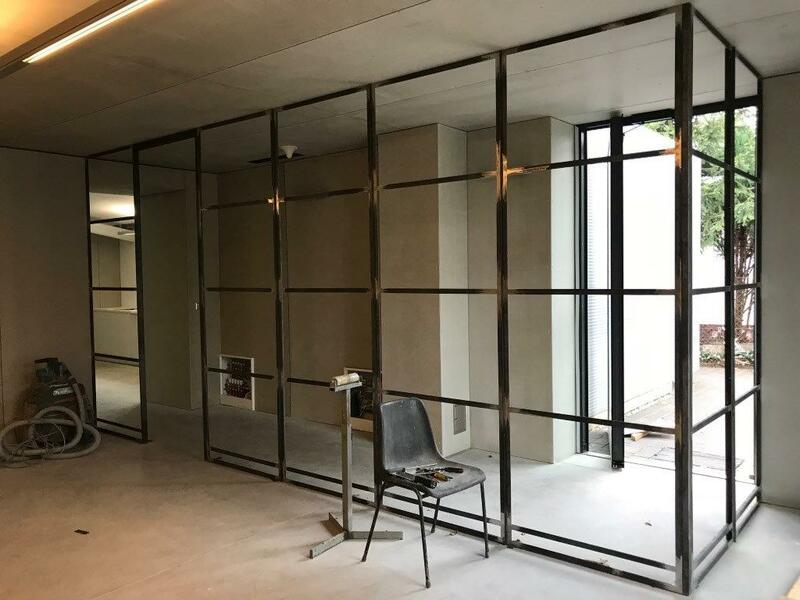 From 12 years SESKO is involved in designing, manufacturing and installing aluminium and steel joinery – windows, doors and facades - for the construction industry. Our products are used in constructions of various nature and purpose, i.e. in public utility buildings, schools, office buildings, commercial spaces and also private investors. We co-operate with architects, developers, and contractors in Poland and internationally to ensure optimum results. With Sesko as partner, you are guaranteed maximum flexibility and the freedom to customize the solution according to your needs and demands. Our team helps you all the way through the building project. Because we respect our Partners. This means that you receive exactly what you expected saving your time and money. With team of experienced professionals we give multiple solutions to our clients in Europe, USA and Canada. We aim to make clients happy by selling the best products at the best prices, in a friendly, fun atmosphere. We are able to meet any challenges related to quantity of manufactured product or complexity of orders. We can answer all inquiries and provide individual offers. Performance of all customers' orders is supervised by qualified technologists and technicians, what ensures highest technical and technological quality of produced joinery. Our consultants help to select a product best suited to your needs. Our technical team can support your project providing design and technical advice as well as structural, thermal and wind calculations. Use our experience! All of the products manufactured by our company have required certificates and quality is confirmed by the CE mark. 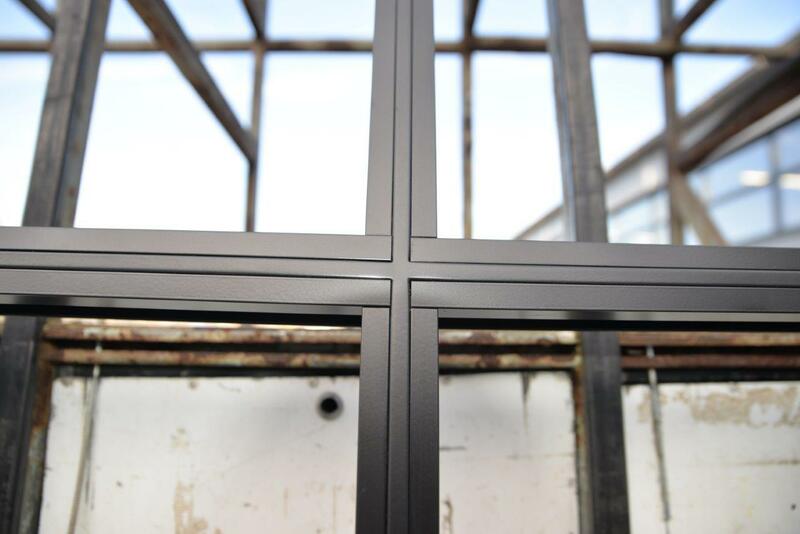 During production and assembly we use materials of the highest quality. Having high quality standards is an increasingly important principle within the Sesko. We continuously re-evaluate and improve our services to optimise the quality of our overall work. SESKO is able to meet any challenges related to quantity of manufactured product or complexity of orders. Performance of all customers orders in supervised by qualified technologists and technicians, what ensures highest technical and technological quality of produced joinery. Window, doors & facades – we like it! Questions? Call us or send us an email! A family owned and operated business, SESKO is more than another window and door manufacturer, we’re a partner and adviser. When you come to us for information and guidance, we’ll make sure you get what you need. Our focus is a commitment to the customer and we understand that a quality experience extends beyond the initial purchase or contract.